Peter Feigl dedicated his diary to his parents after they left him in the care of Quakers to help hide his Jewish identity. 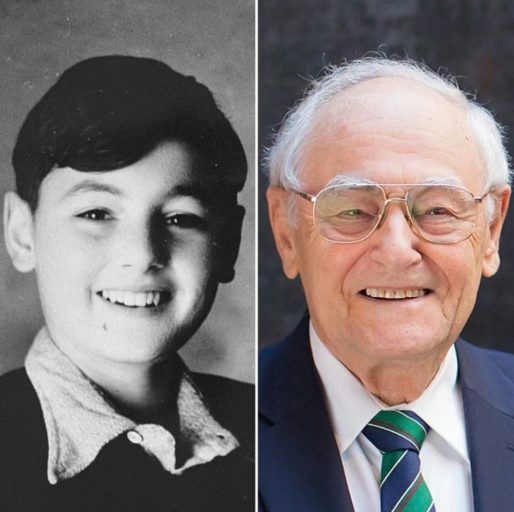 “I wanted them to know everything I did while we were separated.” But then he lost the diary, which contained his only photos of his mother and father, who were murdered at Auschwitz. Decades later, a stranger bought the diary at a flea market and reunited Peter with his childhood memories.